CIL is dispatching 1.34 million tonnes of coal per day to power plants in October 2018, the miner said Saturday. 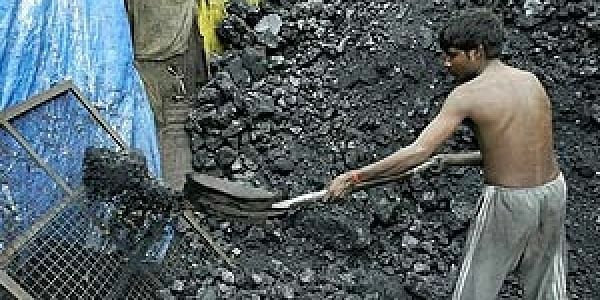 KOLKATA: Coal India Ltd (CIL) has dispatched over 84 per cent of its coal to the power sector till October 12. 2018, the miner said Saturday. Recently, power industry body Indian Captive Power Producers Association (ICPPA) has requested the Prime Minister's Office (PMO) to take steps to address the issue of coal availability and its supply. ICPPA members include players from key sectors such as steel and aluminium.